We Deliver so call now! Our Family Tradition will keep Blooming for sure! We are committed to proving you the best floral arrangements for any occasion! The artistic qualities, are undeniable and we truly make unique pieces, with soft colors hints of romantic vibes, gentle and loving but woodsy and naturalistic. Always, Mora’s Floral Design will do everything in their hands to work with you and make your dream for your party or wedding come true! 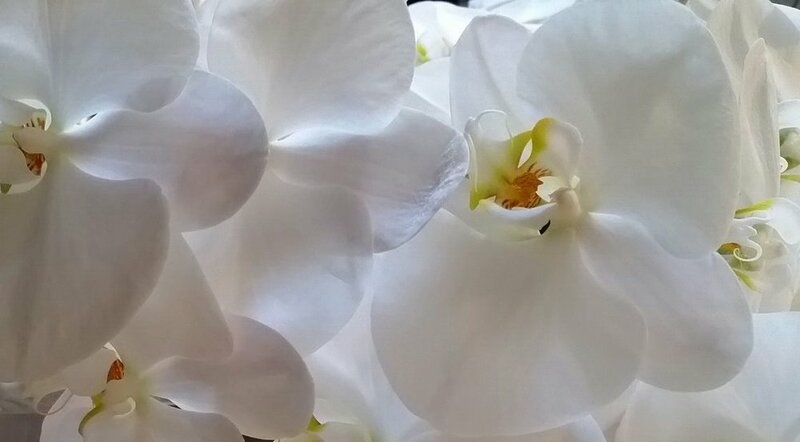 Call us now and ask about our orchids. We are getting ready for the holidays yes with mushrooms get yours now! Unique and artistic mushrooms makes any arrangement beautiful and creative! Obsessed with wood? We are! We love to use wood and give all our pieces a unique touch!